Those flawless brow/contour/eyeshadow looks that you see all over Instagram and that look like something you would never be able to recreate yourself without years of practice/tons of $$$? 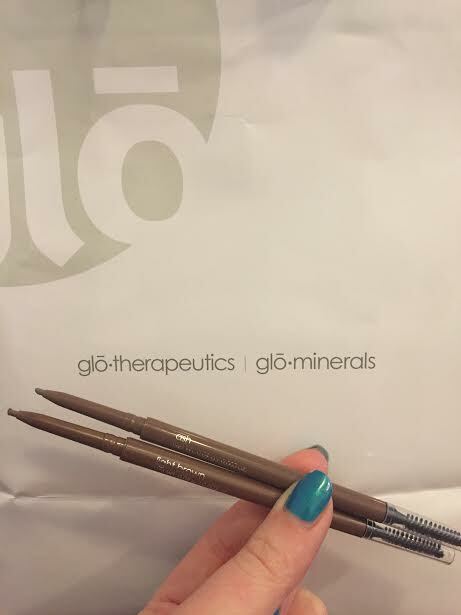 Well, Glo Minerals‘ new fall offerings make it easy. Glo Minerals launched 4 new Cream Stay Shadow shades, which have major color payoff and last you literally all day long. Get out the micellar water or makeup wipes ladies, because a little face wash and water won’t make these colors budge. Pitch, concord, beam, metro, from top to bottom in the photo, are super wearable and versatile. You can wear them alone as an eye shadow, as an eyeliner, or to highlight underneath your brow (beam). 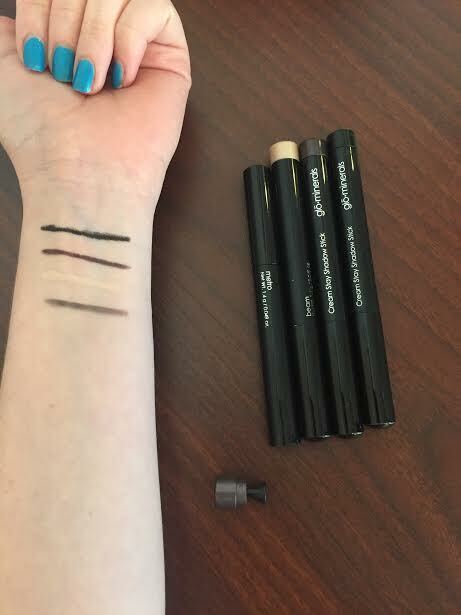 The best part is a built-in sharpener in the bottom of each shadow stick. 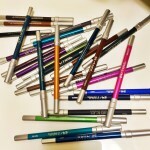 The Precision Micro Browliners are easy to use and come in a variety of shades to match any hair tone. 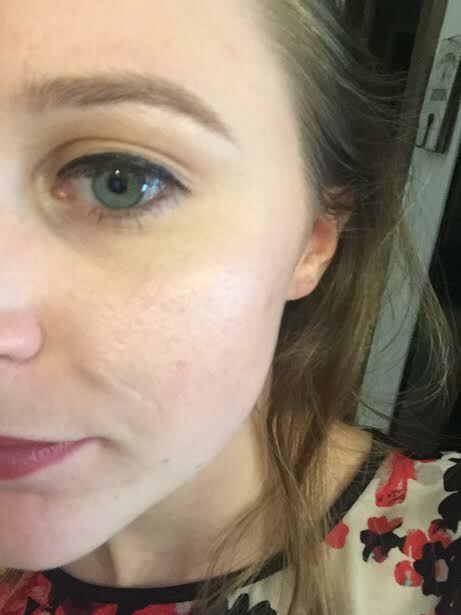 I used light brown to color in the tips of my brows and ash (a lighter, blonder shade) to color in the beginning of my brows. It comes with a life-saving spoolie so you can brush your brows out after you’ve applied product for a more natural look. 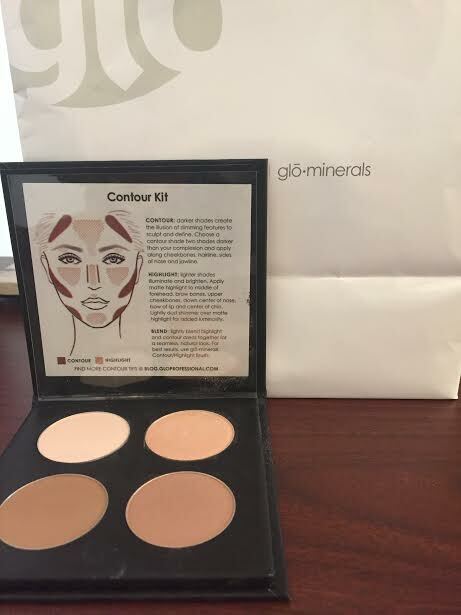 My favorite product from Glo Minerals’ collection: the Contour Kit, which comes in two different sets (fair/light and medium/dark), and boasts has 4 colors: two darker ones for contouring and two for highlighting. It fits in your purse and don’t have to worry about it smashing into a million pieces (there’s no moment more heartbreaking than that, after all.) This kit makes it possible to contour your face before work in the morning without running 4 hours late, because it totally simplifies the process of contouring. These formulas are completely blendable, so whether you want to go subtle or full-out contoured, you’ll get a smooth, natural look with this kit. It comes with a little how-to guide, which sets it apart from most of the other contouring kits out there. Because come on, half the time we contour we’re just winging it, right…?